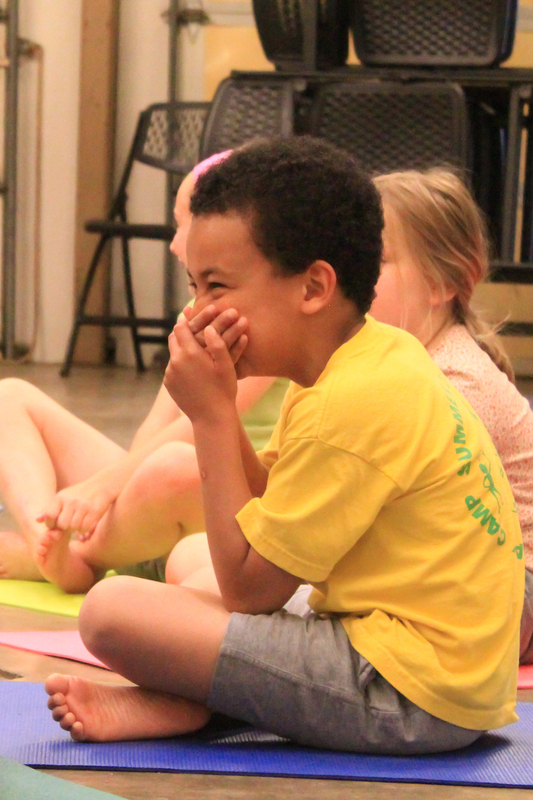 Fit Kidz is taught in a dynamic, playful and creative way. Boys and girls are taught to strengthen their bodies and develop self-control. 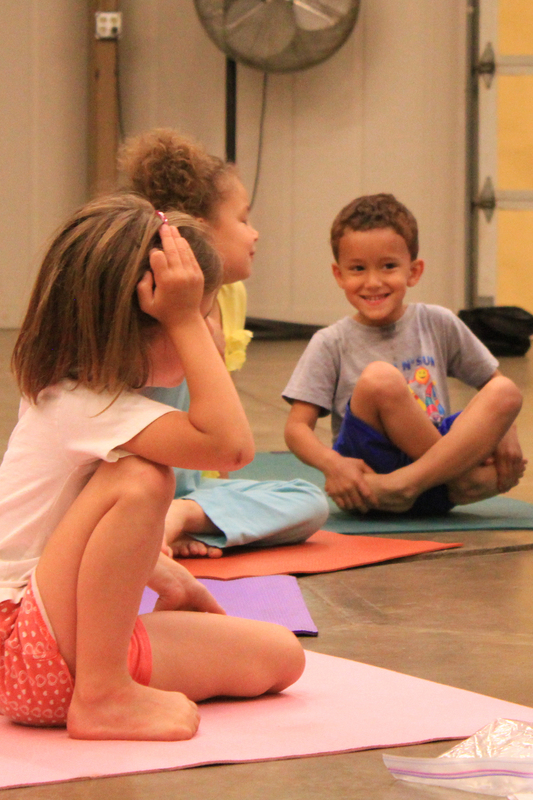 To their delight, kids have no clue they are exploring traditional yoga poses and postures. Kids improve balance, coordination and strength in a safe, non-competitive environment. Browse our gallery for a glimpse at our kidz in action. Small group classes within the community for children ranging from ages 4-12 years old. Private instruction in the home for children ranging from ages 4-16 years old. Professional development training for school teachers to incorporate physical activity / yoga into the classroom setting or physical education setting. Student athletes and school teams in combination with other activities to round out overall training. Dayna has been teaching children's fitness for over 20 years. 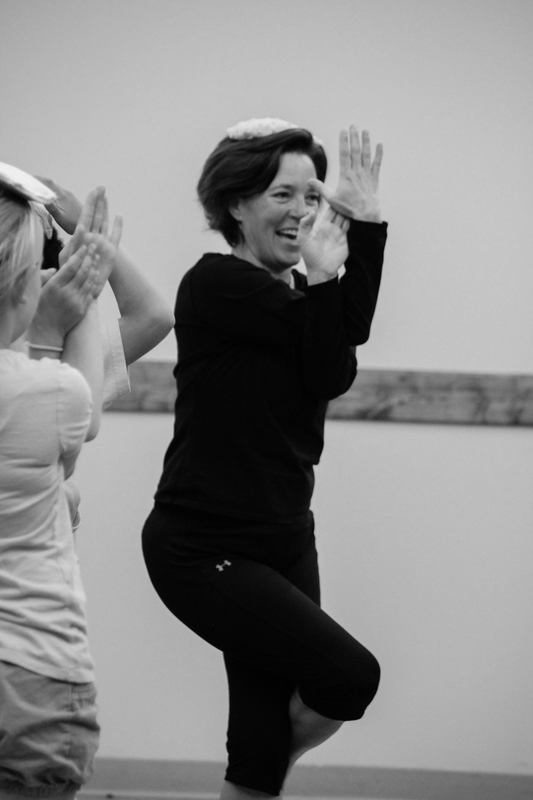 She created FIT KIDZ, a play based and skillfully planned movement education class to promote a positive and healthy experience for young children. 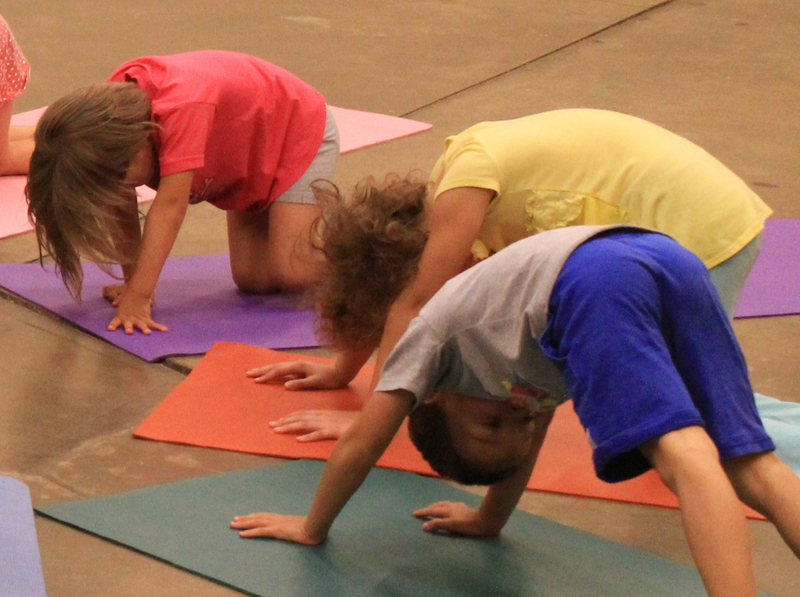 After discovering her own love of yoga, Dayna began to incorporate yoga into her FIT KIDZ classes. She soon realized, kids love the exploration of yoga. Dayna sees the potential in all children. She is sensitive in selecting, modifying and creating physical activities to meet ALL developmental needs.